Get Well Soon Gift for Men is rated 4.9 out of 5 by 77. 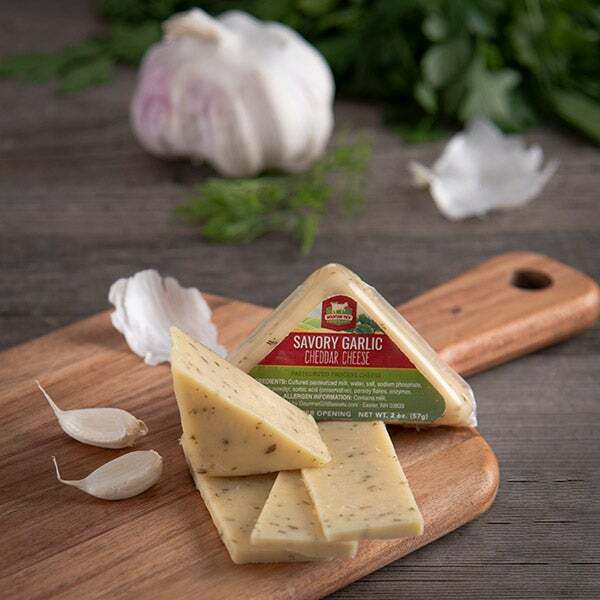 Rated 5 out of 5 by EricS from Great Gift! We were extremely pleased with the box of get well snacks that we ordered for a friend. It was shipped on time and our friend was pleased with the quality of the edibles. We would definitely use this service again. Rated 5 out of 5 by LisaT3 from Just what I wanted The product contained just what I was interested in, and the service was excellent. 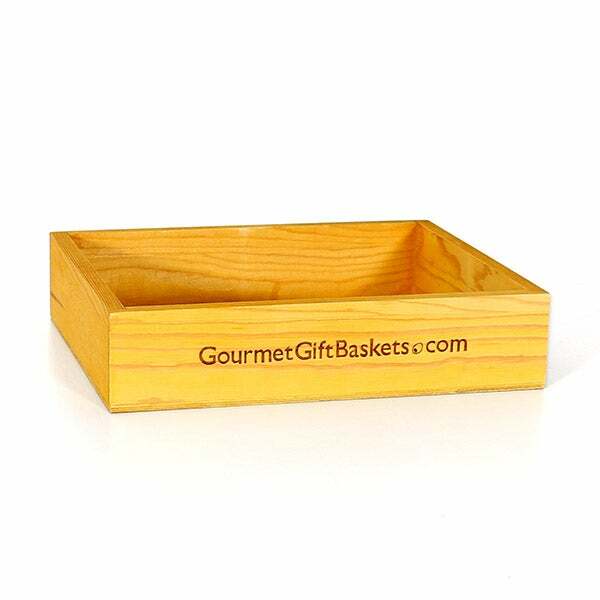 Rated 5 out of 5 by peggyb from great basket for someone who has everything Bought this for a friend from Austria as she was in a rehabilitation unit after a fall. It was wonderful encouragement to eat and to be reminded of home. The basket made her very happy to have the cheeses and she loved the marmalade! Rated 5 out of 5 by jrosenberg from Great selection. I sent it as a Christmas gift and received a text from my daughter saying how much she and her family enjoyed it. Rated 5 out of 5 by Ladydilynn from Thank you gift This was sent as a thank you gift. It arrived 3 days ahead of my requested delivery date. Recipients loved it. Rated 4 out of 5 by mike l from Crackers I was asked about the crackers, and I did not know about them. I hope they like the crackers. Rated 5 out of 5 by Raebob from Christmas gift! I bought this as a gift for our managers at our lake place. They said it was delicious and arrived very well packaged. 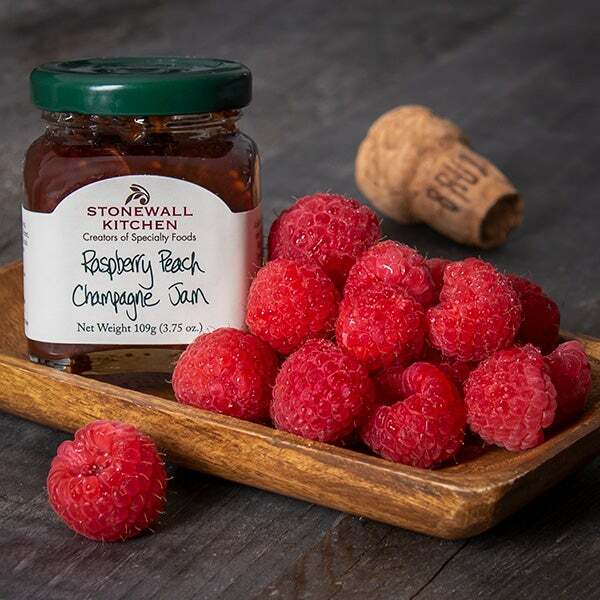 I would recommend this product for gift giving or just for yourself! Rated 5 out of 5 by zivasmom from The recipient LOVED this gift! I bought this as a "get well" gift for a family member. He was very please with the selection and the presentation of the gift. Good food plays a major role in any recovery. 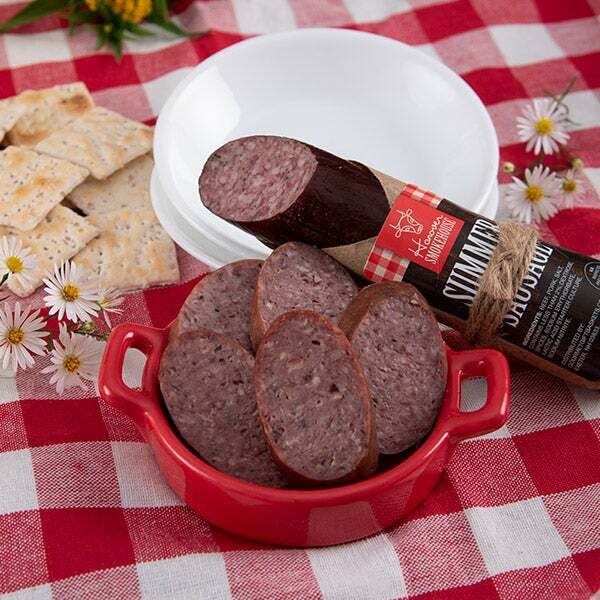 That’s why we designed this arrangement, which boasts a selection of premium meat, cheeses and crackers. 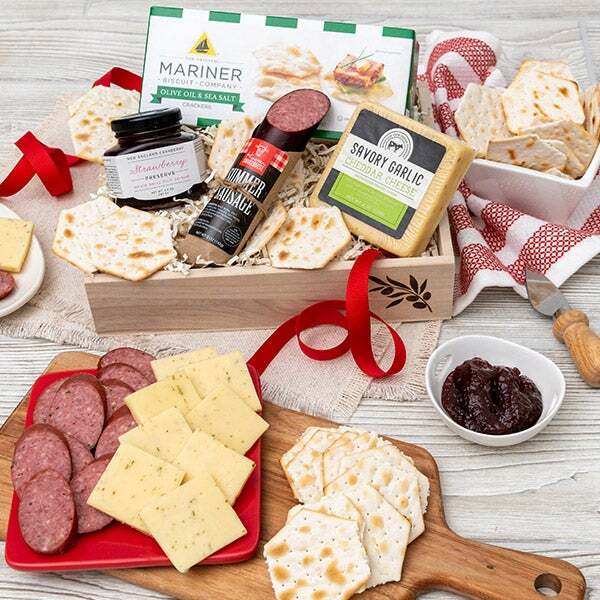 Artfully placed inside a beautiful wooden crate, he’ll find delicious summer sausage, spicy cheddar cheese, and hearty wheat crackers, creating a thoughtful gift that’s sure to help him feel better in no time! 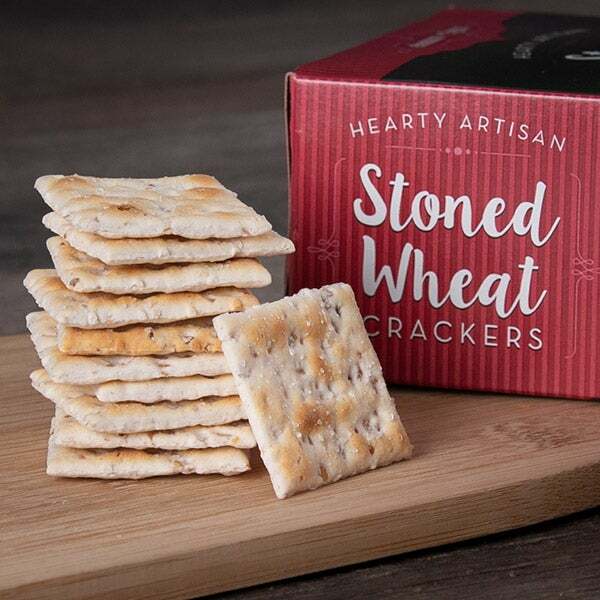 Stoned Wheat Crackers by Eleanor & Flynn. - 4 oz. 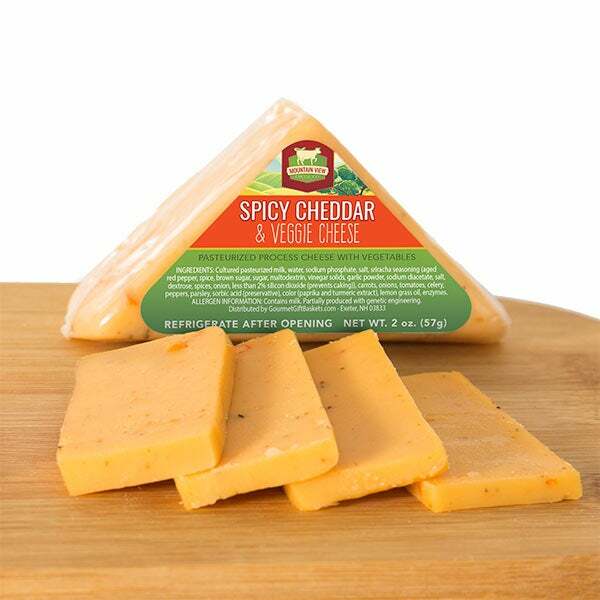 Spicy Cheddar & Veggie Cheese by Mountain View Cheese Co.. - 2 oz.